TRAVEL HACKING: SPG Credit Card from Amex – Increased Welcome Bonus – Now get 25,000 Bonus Starpoints = 6 Free Nights Hotel! UPDATE – Increased Bonus: For a limited time, American Express has increased the Welcome Bonus from 20,000 points to 25,000 points! Offer ends Oct 18, 2017. If you haven’t already signed up for the card, now’s the time to do so. An awesome deal got even better. If you’re a regular follower of my blog, you’ve likely started Travel Hacking after reading my all-time most popular post: American Express Gold Rewards Card – FREE 30,000 Points = FREE Flight to Anywhere in North America! The SPG Card from Amex is the 2nd step in your Travel Hacking journey. Travel Hacking is the art of collecting miles and points to get free flights, hotels, and more. 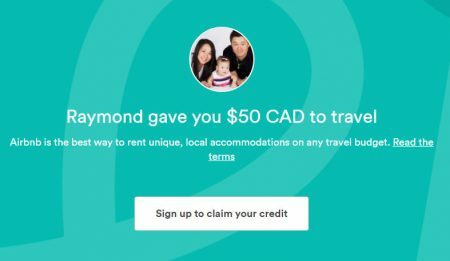 I’m always learning about travel hacking and wanted to share with you another amazing, even better offer – American Express Starwood Preferred Guest (SPG) Credit Card! For a limited time, they’re offering an incredible 25,000 (20,000) Welcome Bonus Starpoints (normally 10,000)! That’s enough points for up to 6 Free Nights Hotel at a Category 2 property! Each SPG point is worth around 3.55 cents CAD so you’re getting tremendous value. I now use this card as my primary go to (daily use) card. I charge whatever I can to it because it gives me twice the value compared to my other credit cards. 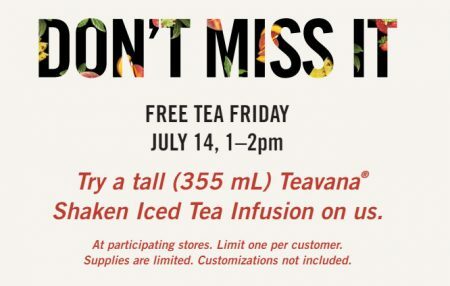 It’s Free Tea Friday at Starbucks Canada! 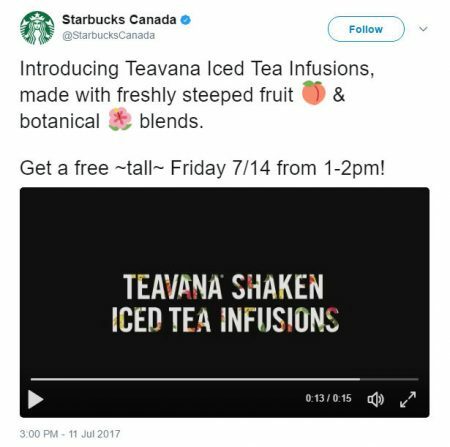 Visit your local Starbucks store on Friday, July 14, 2017 between 1-2pm and get a FREE tall (355mL) Teavana Shaken Iced Tea! Offer is valid at participating Starbucks stores in Canada. Limit of one per customer. While supplies last. Customizations not included. We created a bold new way to flavour iced tea that is free from any artificial flavours or sweeteners. Freshly steeped fruit & botanical blends are gently sweetened then shaken with the finest teas. And nothing else. Click here to visit Starbucks’ website for more details. Today (Thursday, July 13, 2017) is National French Fry Day. 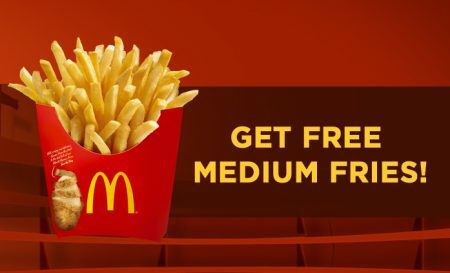 To celebrate, you can get FREE Medium Fries with any food or beverage purchase at McDonald’s Canada! The offer is valid at participation McDonald’s restaurants across Canada on July 13, 2017 only from 12am – 11:59pm. Limit one offer per customer. Minimum $0.50 purchase required. They’re celebrating their birthday today (Tuesday, July 11, 2017) by giving away FREE Slurpees! Click here to visit 7-Eleven’s Facebook page for more details. REMINDER: SPG Credit Card from American Express – Get 20,000 Bonus Starpoints = 5 Free Nights Hotel!